Understand, find and make good use of eSports betting odds, from a range of different competitions and markets. There are many eSports betting sites out there nowadays and very often they offer seemingly the same things to their customers. However, in most cases there will be difference between different bookies and this difference will usually come down to the markets offered and more importantly to the odds. 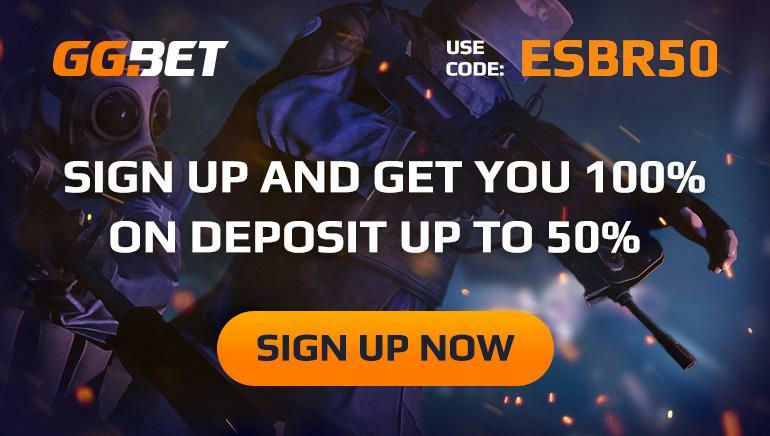 Even if you are betting the simplest of eSports betting markets such as outright wins, you will definitely be aiming to find the absolute best odds for every game. Whether you are into League of Legends betting, Dota 2 betting, CS:GO betting or any other form of eSports betting, the higher the odds, the more money you win when your bets land. Odds in sports betting are the mathematical representation of what you stand to win if your bet wins. For instance, 2/1 odds means you win $2 for every $1 you invest. The higher the odds, the more money you can win. The bookmakers make assessments of the events and make the odds based on these assessments, but there can often be plenty of difference between the odds offered by different sportsbooks. When it comes to eSports specifically, these differences can be quite significant as the bookmakers are not yet 100% sure of all the things that come into play with eSports and are often making some pretty wild guesses. This is why we are bringing you the list of the best eSports odds here, which you can track in real time and find the best odds for your eSports bets. If you are into eSports betting and already know what matches you want to bet, or you are looking for good value spots, this page will help you find the finest odds in the eSports betting industry. Select from the list below and make sure you are always placing your bets in the place where you can get the best return for your investment.